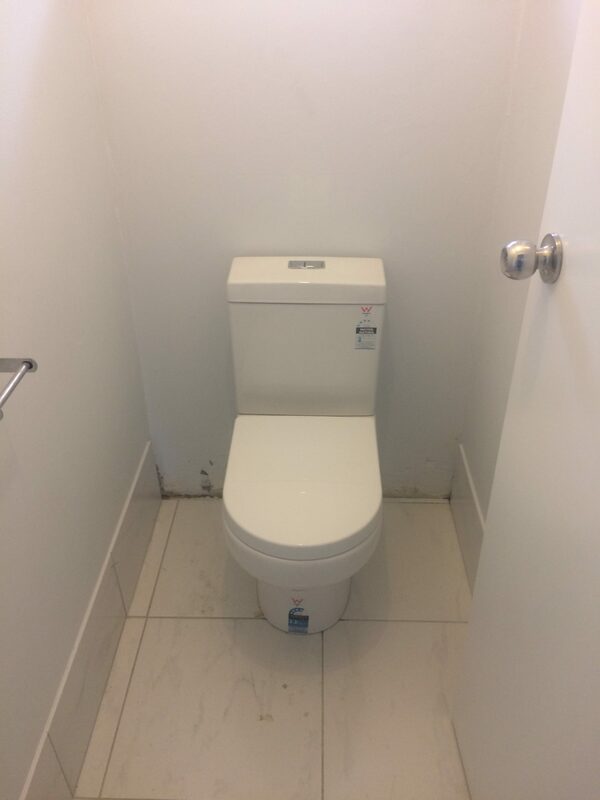 Welcome to our Plumbing Gallery where we are pleased to showcase some of the many installation, repairs, renovations and replacements we have completed. 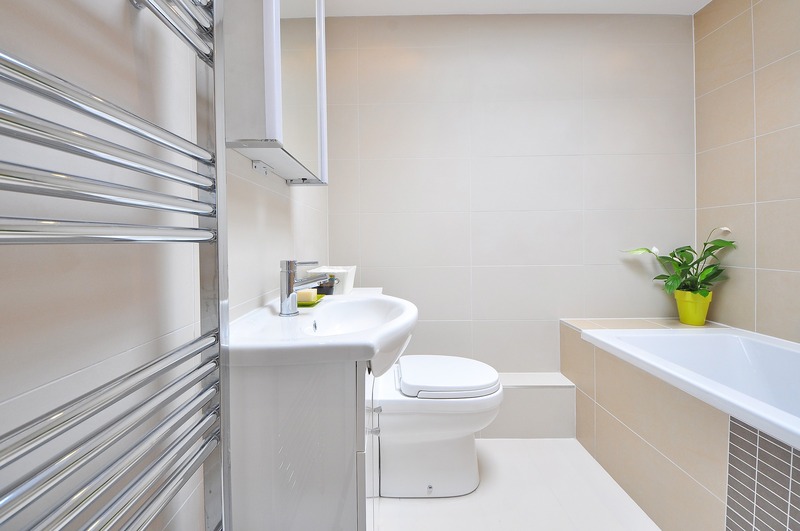 Renovating and updating your bathroom or toilet can add value to your home. 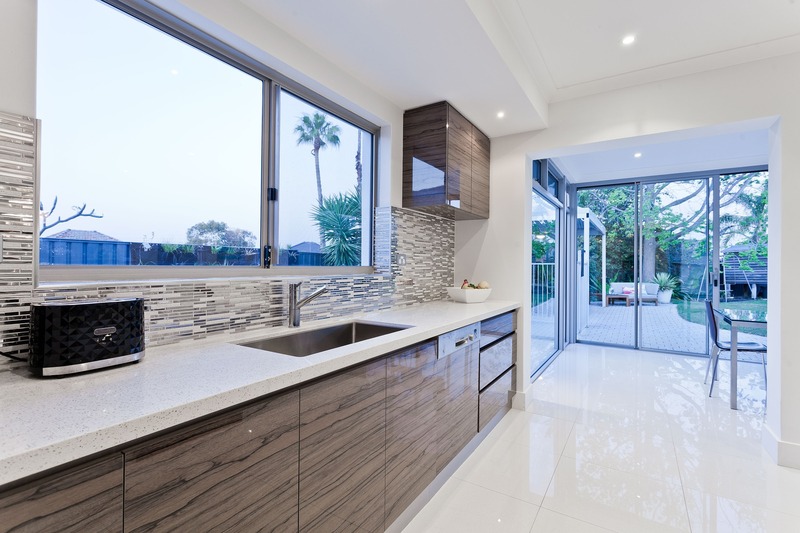 We hope the examples below will not only show examples of our work quality, but demonstrate the impact upgrading and renovating areas of your home, that require our plumbing services can make. Contact Jamie now to discuss your needs. Giving your bathroom, toilet, laundry or kitchen a fresh new look with updated fixtures can make a huge difference in the appearance of the room, as well as add value to your home. 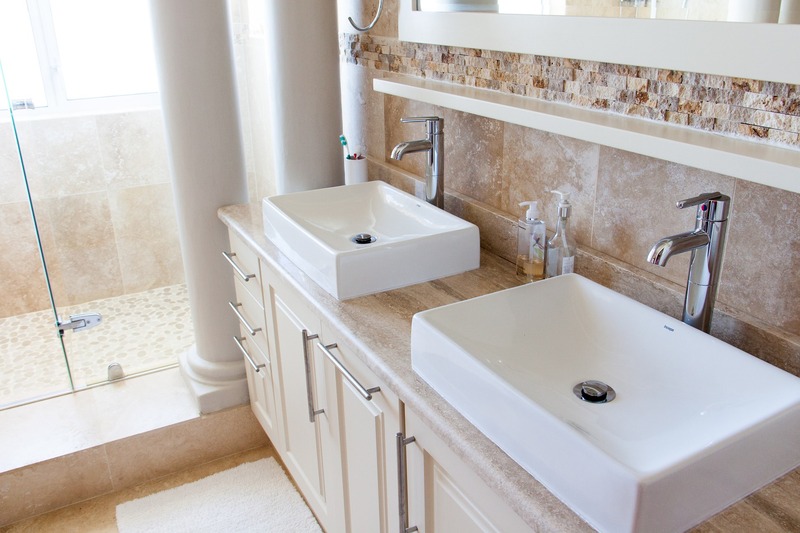 Whether your home is a little dated, and needs a facelift, or you just need to replace your plumbing fixtures, we can help. We are happy to give you an obligation free quote and offer advice on how we can help, and the most cost effective options. Brand new toilet install. Details below. Details of the toilet pictured above. Outdated toilet system gets a facelift with a complete new install. 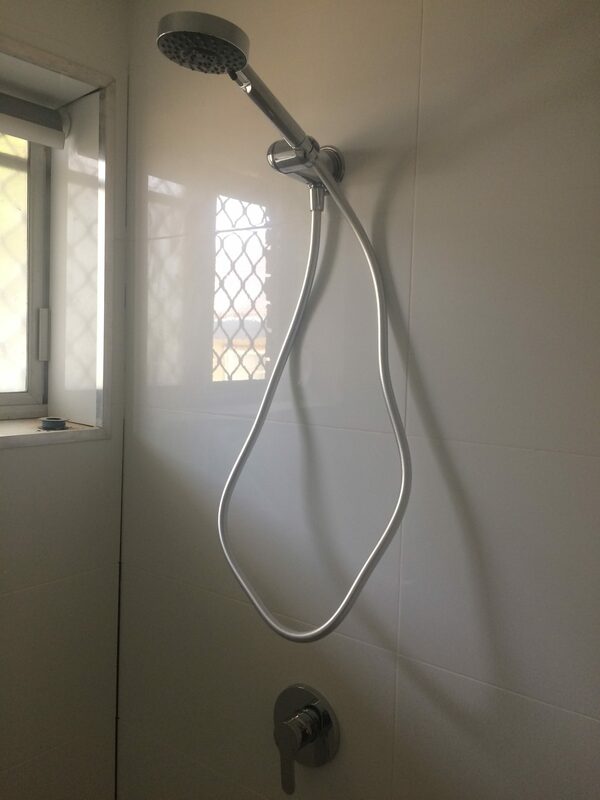 Details of the shower fixtures pictured above. Details of the taps and vanity pictured above. Adding modern plumbing fixtures to your kitchen will not only improve functionality, but will add visual appeal. 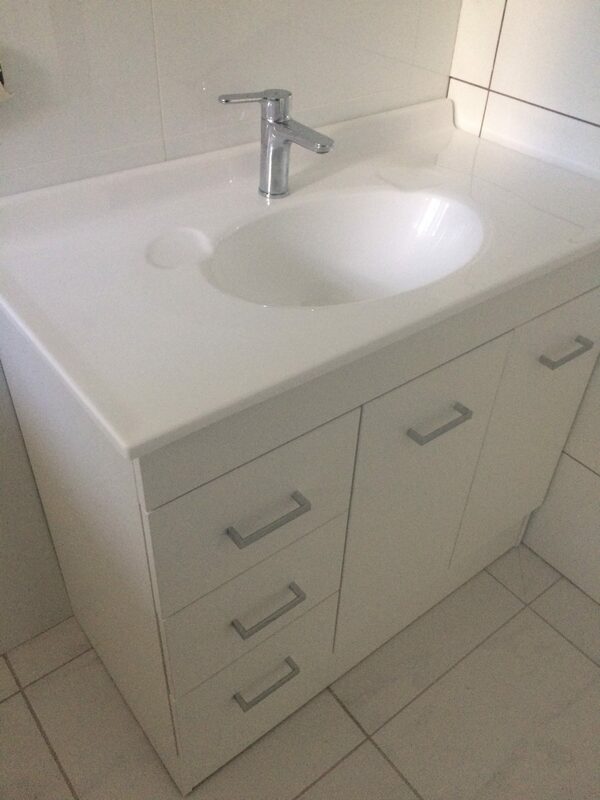 Tapsntoilets Plumbing Services can suggest various fixture options to suit your current kitchen design. Replace old, leaking and outdated tapware with a modern tap mixer. It brings new life, and function to any sink or basin. 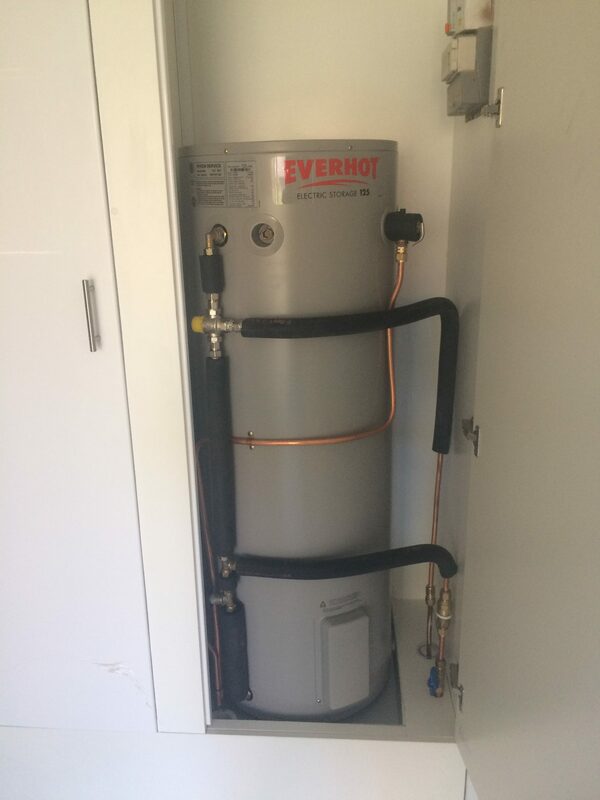 Details of the hot water system pictured above. 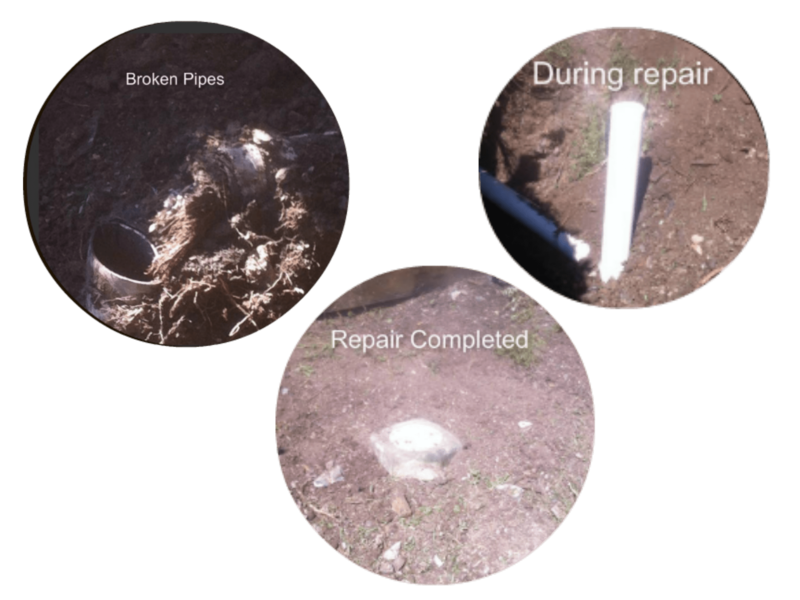 Steps taken to fix a broken pipe. Sucessfully completed. We have some great articles in our plumbing tips section, that you may find interesting. We are adding new articles on regular basis, so keep checking back. Here are a couple that we recommend. Email Jamie to arrange a free no obligation quote, or give him a call. He will be more than happy to help. We service all of the Sunshine Coast, including Noosa, Maroochydore, Nambour, Mooloolaba, Caloundra, Maleny and everywhere in between. Jamie helped us with an inspection at a property we were looking to purchase, he was flexible with time constraints and offered us comprehensive explanations. We would not hesitate to recommend Jamie for all your plumbing needs! I would like to thank Tapsntoilets Plumbing Services. 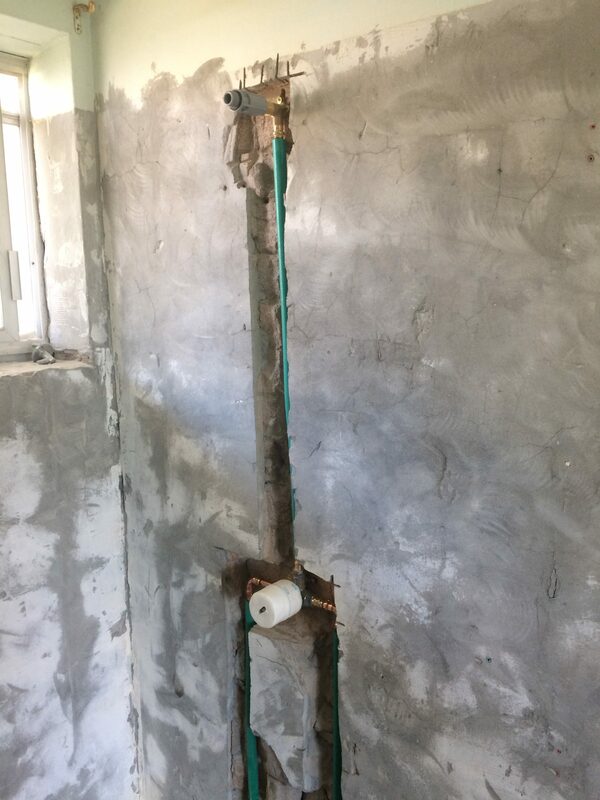 They answered my call very promptly, and had my plumbing job completed in no time. Very happy. Thank you. I recently had a burst pipe, and called Tapsntoilets. Jamie gave me instructions to help until he could get to my house. He arrived within a short time, and had the pipe fixed. Couldn't ask for better service. 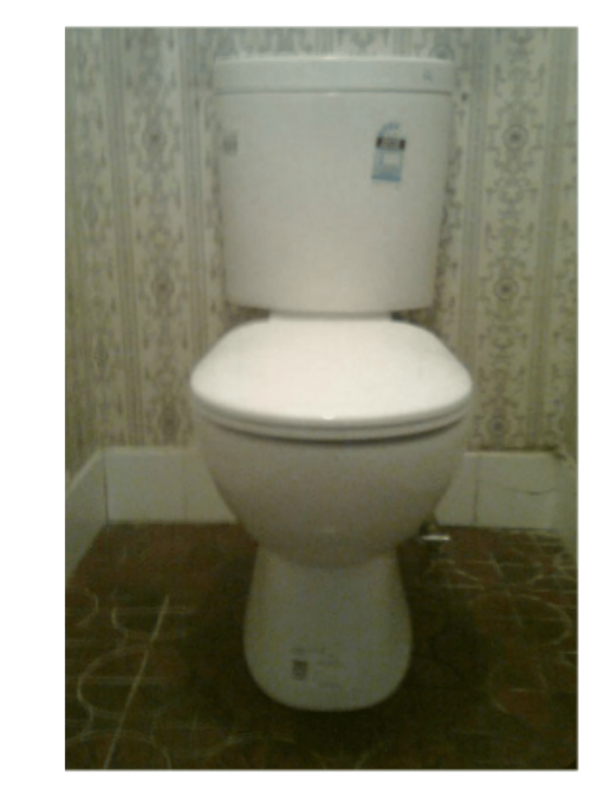 We have all experienced a toilet that continually runs, even once the flush has finished. Did you know this is a number one water waster? Here are some quick things to check, which could be causing the issue: 1. check that the ball and flapper are completely closed. 2. See if the chain is too tight. If it is, loosen it. 3. Inspect the water level to see if it is set higher than the overflow pipe. Adjust if needed. If this does not help, to save water, turn off the tap at the back of the toilet or at the mains outside your home. This will hold you over, until we can get there. Whether you have a garbage disposal or not, your sink can become blocked with grease or food scraps. 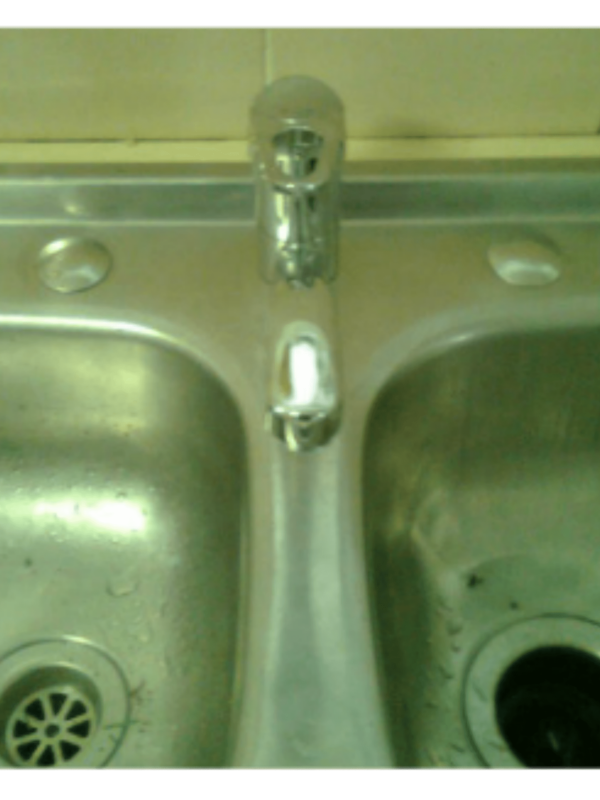 If you have a garbage disposal, never put your hand down to clear what is blocking your sink! Instead, turn off the power to the garbage disposal, and give us a call. If it is grease blocking your sink, try boiling a kettle and tipping the hot water down the drain to see if it will dissolve the grease and unblock the sink. Otherwise, give us a call. Our top tip: Never pour grease or oil down your sink! Immediately turn off the water supply to your home. This can usually be found at the front of your property, along with your water meter. Turn the tap off completely, and call us. We will see to your emergency in a timely manner. 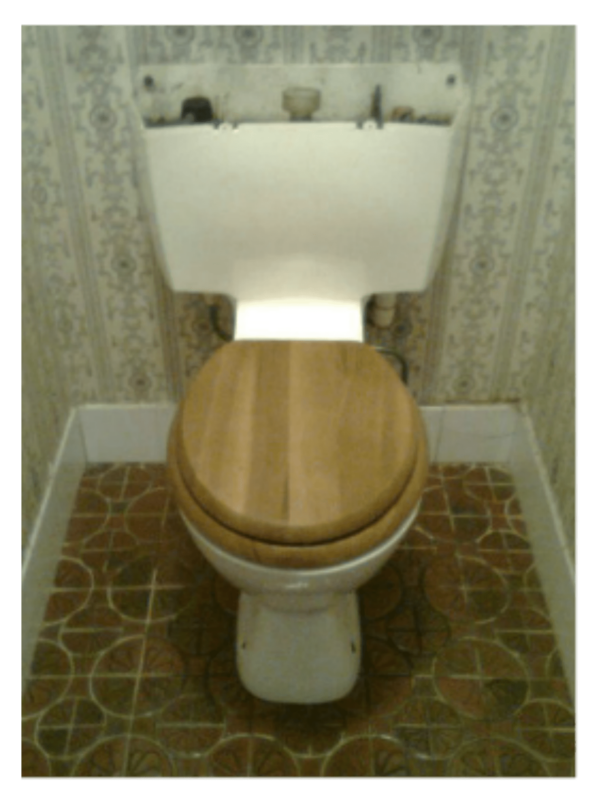 Toilets – Are We There Yet? Copyright © 2019 Taps n Toilets Plumbing Services. All Rights Reserved.